Produktinformationen "SLVS-EC v1.2 RX IP Core Xilinx Source"
The SLVS-EC RX IP Core reduces overhead and complexity implementing a SONY imager with SLVS-EC. As on-chip function block connecting the customer’s FPGA logic with the image sensor’s data stream, the IP Core receives the interface data, manages the byte-to-pixel conversion for various lane configurations and thus prepares a highly-efficient processing workflow run on the FPGA. 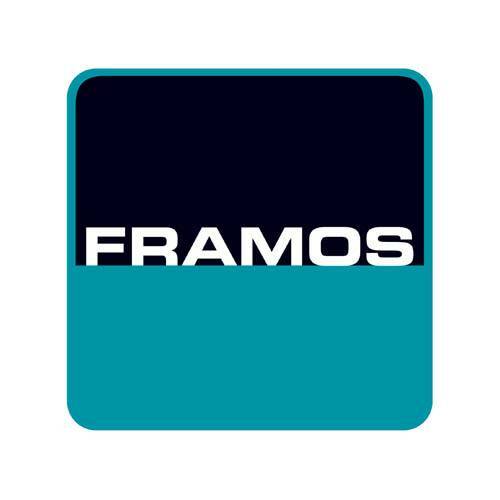 The FRAMOS software supports SLVS-EC v1.2 with 1, 2, 4, 8 lanes configurable by the user and delivers pixels formats from 8 to 14-bit of raw data. By de-risking the sensor implementation it significantly reduces the development efforts and accelerates the time to market. An appropriate Evaluation Kit is available separately. Compatibility to further devices on request. Weiterführende Links zu "SLVS-EC v1.2 RX IP Core Xilinx Source"
Produktdetails "SLVS-EC v1.2 RX IP Core Xilinx Source"